Thanks to advances in technology, solar power is more affordable than ever. The investment is ultimately one that offers significant returns. Energy prices across Australia have steadily been on the rise over the last decade as increased energy consumption continues to fuel demand. This should come as no surprise but it is naturally a cause for concern. Increases in electricity prices have an impact on cost of living for both households and businesses. Renewable energy sources have the power to change that. 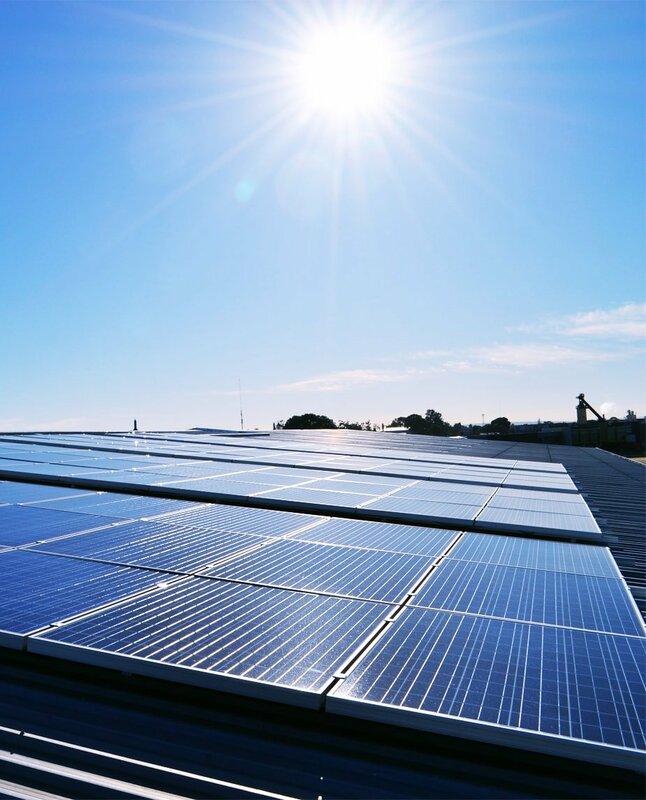 Westsun Solar is Perth’s leading solar panel specialist. 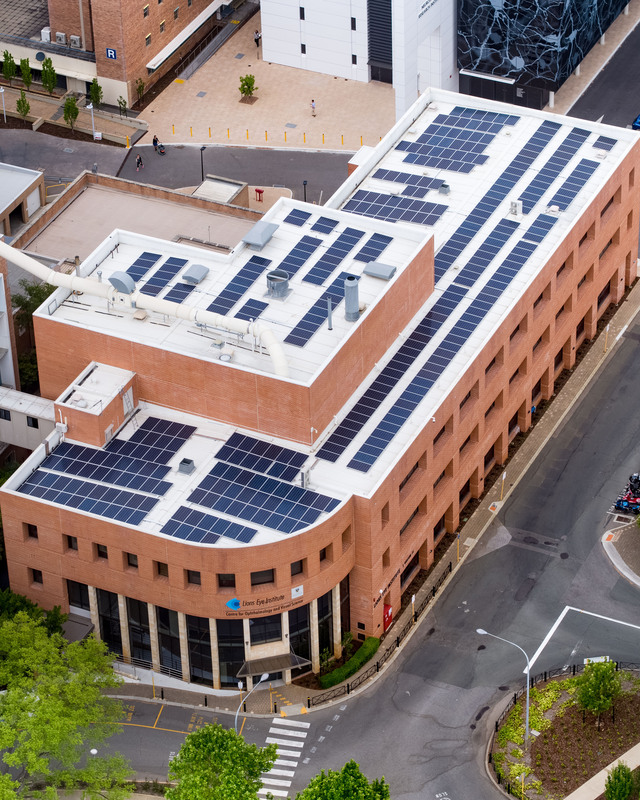 We install solar panels in homes and businesses across Perth. 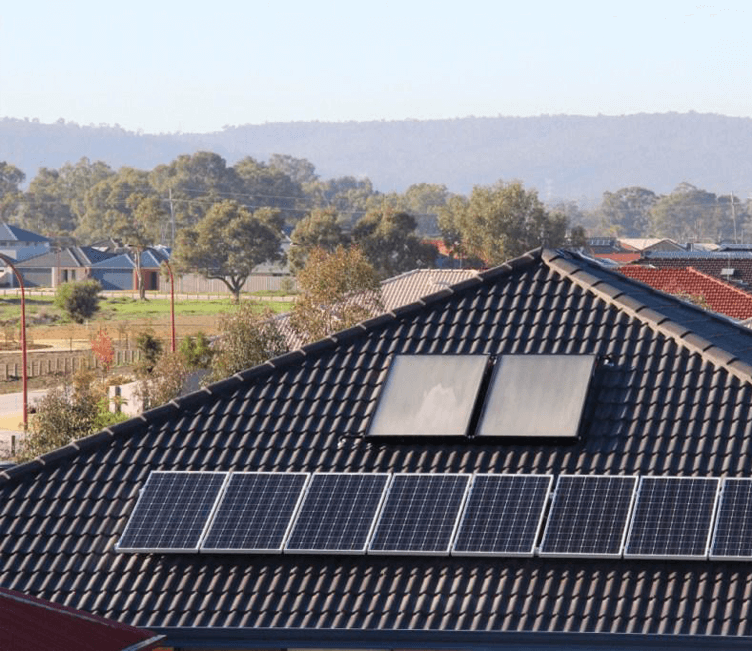 With the rising cost of electricity, more home and business owners across Perth and surrounding areas are turning to solar power as a solution to curb these rising expenses. 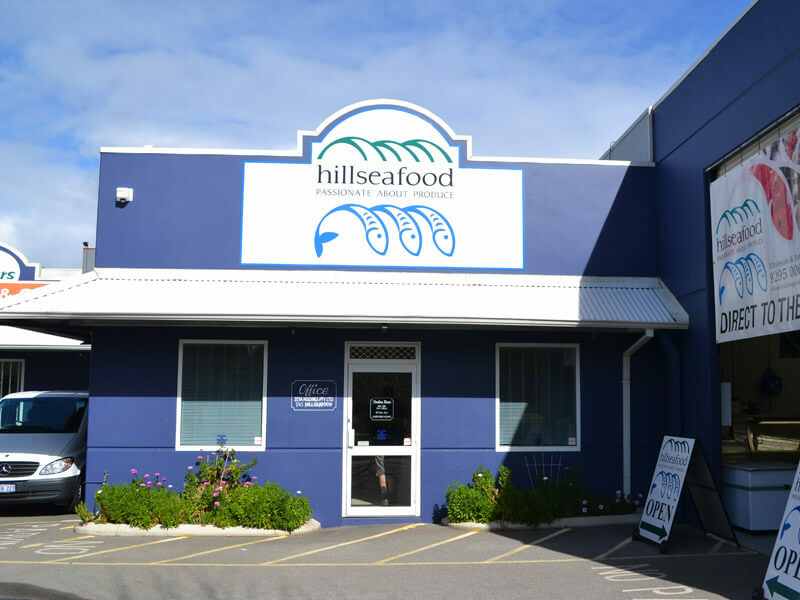 With our years of industry experience we understand what products suit the harsh Australian climate and we only recommend and install the best solution to meet your needs. Solar power is an environmentally friendly source of power that saves energy and electricity costs. By switching to solar power, you can save up to 80% on your power bills. It’s part of the reason why so many across Australia have already made the switch with more coming onboard. In fact, the Government encourages Perth home and business owners to make the switch by offering incentives and rebates. The ongoing returns for feeding unused electricity back into the grid is simply another reason why solar energy is so attractive. From our first contact with Kris through to installation and our final payment and contact with the office staff, in particular Lisa, we found Westsun Solar to be so professional and hassle free. I can remember emailing Kris with questions galore but nothing was too much for him and he never was pushy unlike some other companies who quoted for us! I wouldn't hesitate to recommend them! Thank you to all involved with our job! Jan of Mt Hawthorn. Westsun Solar fitted a 5 kw system to our house and I couldn't be happier with the price, customer service and workmanship from this company. Very happy with the service and advise from Lisa at the start and from Nick and his team on the installation of my solar system (tidy work and no mess on completion) . The FRONIUS is pumping out power just as promised , love it. Had a residential solar system installed by Westsun Solar and we are extremely happy that we went them. Everyone involved has been outstanding, from Kris who wasnt pushy and very knowledgable, Lisa and the install team(sorry I didnt catch your names). Everyone was polite and professional. Install was done without issues and instructions were explained clearly. One of the most effortless transactions/job weve had done for the house. Would recommend Westsun Solar. Thanks guys. I had the best experience with Westsun Solar Wangara.The sales team were very helpful in educating me on the benefits of solar. Their product is the best value on the market . They delivered on what they promised on time.They followed up and guided me through every step of the process.Thank you very much Lisa for honesty and very professional you are a big bonus for the company .Instalation only took a morning and they tidied up after.I highly recommend Westsun Solar to save big money first for buying the Solar sister and second to considerably reduce for the next bill. We were encouraged to go with Westsun by friends who had a good experience with them. We found them very attentive to our needs and took time to answer all our questions. The install happened on time and we are more than pleased with the end result. Westsun Solar provided the most-competitive quote, were the most-helpful company in providing us advice and reassurance and then installed an amazing product. We went with a Fronius inverter with Jinko panels and are most happy with the whole process. Lisa was a delight to deal with at the office, Leanne was fantastic with the meter conversion and install planning and Nick and his team were super efficient and heaps tidy with the install. I would highly recommend Westsun Solar to any prospective solar buyer. They did an amazing job! I will highly recommend you guys to all my friends. The whole process went so smoothly from my first enquiry to installation and I was kept informed all the way. I got your number after you completed a huge job for my company so I guess you can say no job too big or no job too small. Your tradesmen did exactly what I was told they would do and they did it when I was told they would do it, they are probably the neatest tradesmen I have come across. Just had my 4kw system installed today. Really impressed by how quick it was and the quality of the work. Will recommend these guys to everyone I know! Westsun Solar is one of Perth’s leading residential solar system specialists. We install new systems or provide maintenance services for existing ones. With huge Government rebates still on offer Commercial Solar is a sound investment to all small to large commercial building’s. Book in a business consultation today. Hybrid and Stand alone systems are more affordable than ever with huge advances in technology. Store your own electricity today. Its time to take the first step by contacting Westsun Solar today. The right advice at the right price... everytime. To ensure you receive only the best panels in the industry we stock a range of premium solar panel brands such as: Q.Cell and Canadian Solar. We provide products that are at the forefront of renewable energy technology. It’s how we make sure your system performs beyond international standards. Remove the need for expensive gas bills with a solar hot water system. Using natures own energy you could be having hot showers in no time. Eliminate your gas bills for hot water with a product that is far more cost effective to operate and can be set to run for FREE off your renewable energy. Friendly, professional service from start to finish. Westsun Solar provided excellent advice on the size and type of system that we needed. We ended up getting a 16 Panel 4 KW system and are very happy. There were no pushy salespeople trying to sell a particular product. 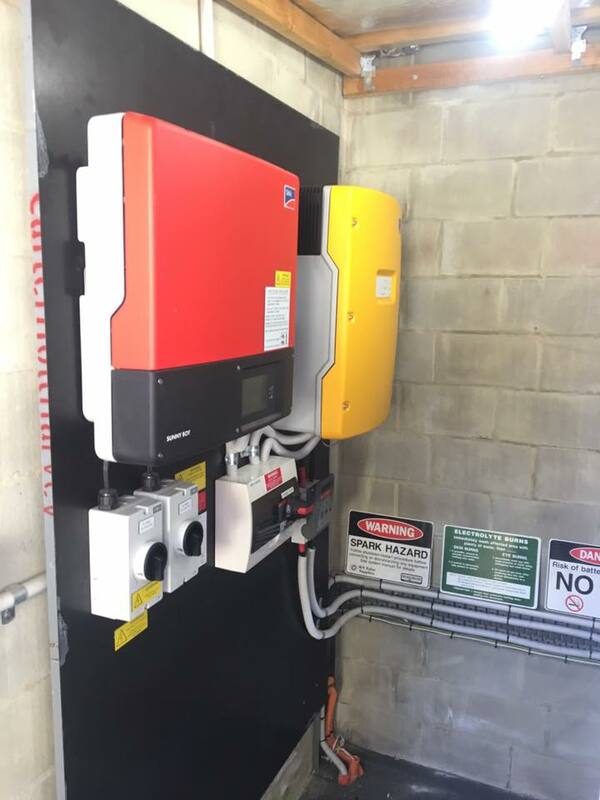 They gave advice on each of the various types of panels and inverters that were available allowing us to make an informed decision about what we wanted and needed. From our first contact with Westsun Solar through to our final payment the staff, in particular Lisa, we found them to be so professional and hassle-free. I can remember emailing Kris with questions galore but nothing was too much for him and he never was pushy unlike some other companies who quoted for us! I wouldn't hesitate to recommend them! Thank you to all involved with our job! Had a residential solar system installed by Westsun Solar and we are extremely happy that we went with them. Everyone involved has been outstanding, from Kris who wasn't pushy and was very knowledgeable, to Lisa and the install team (sorry I didn't catch your names). Everyone was polite and professional. Install was done without issues and instructions were explained clearly. One of the most effortless transactions/jobs we've had done for the house. Would recommend Westsun Solar. Thanks guys. 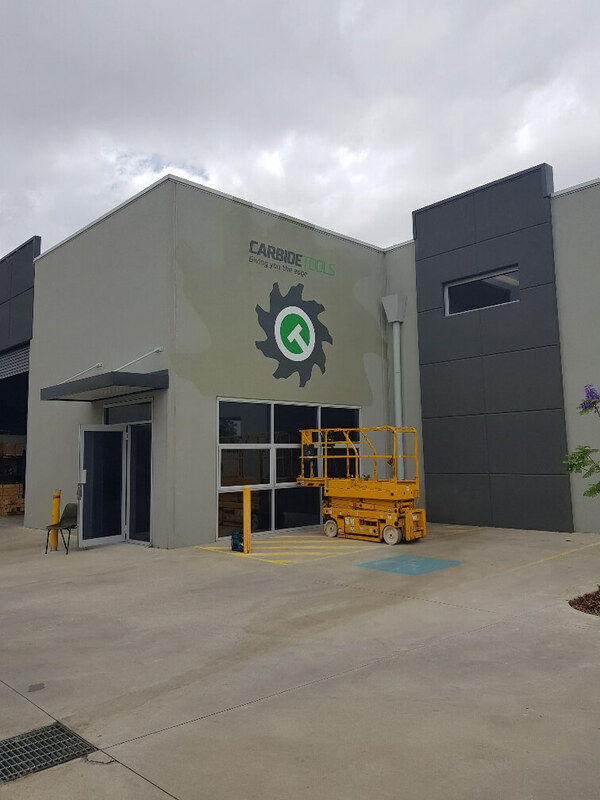 At the end of 2017, we at Carbide Tools installed a solar panel system and we found the whole team at Westsun Solar fantastic to deal with. Professional and accommodating to our requests and as such I cannot recommend them enough.